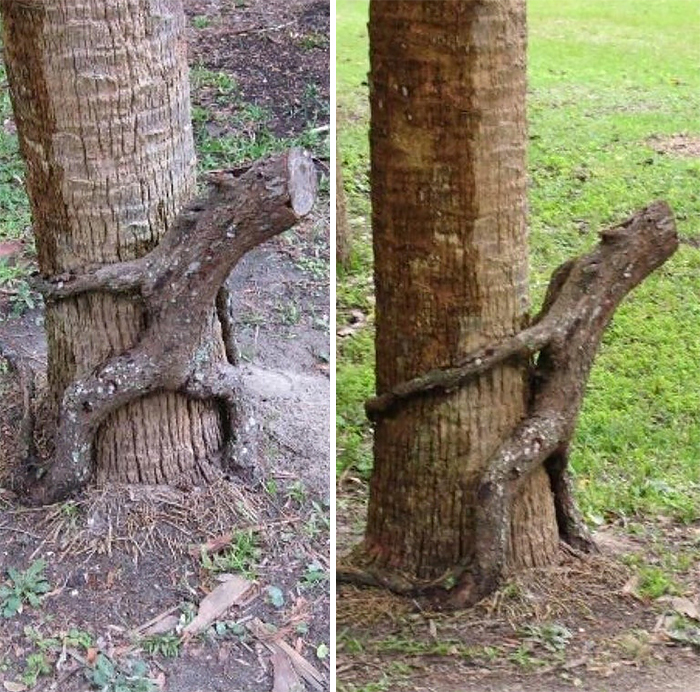 These photos you will see below will surely amaze you! 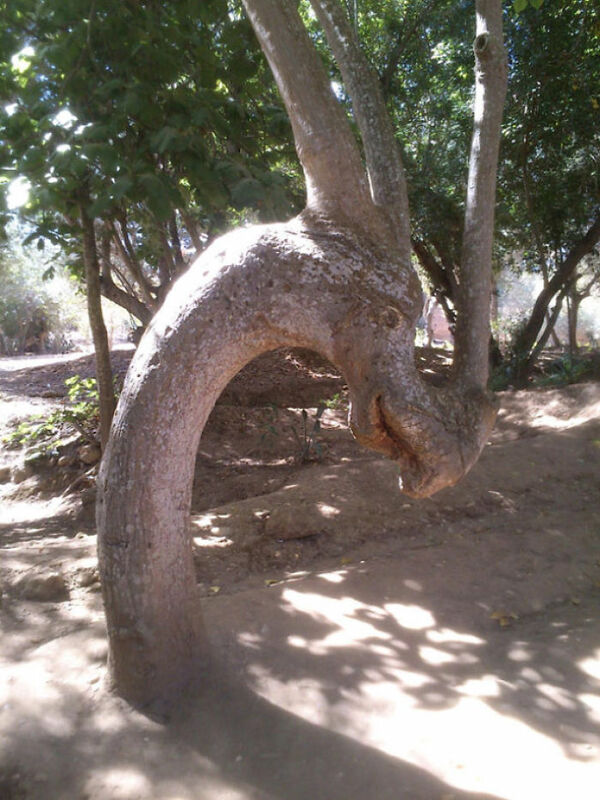 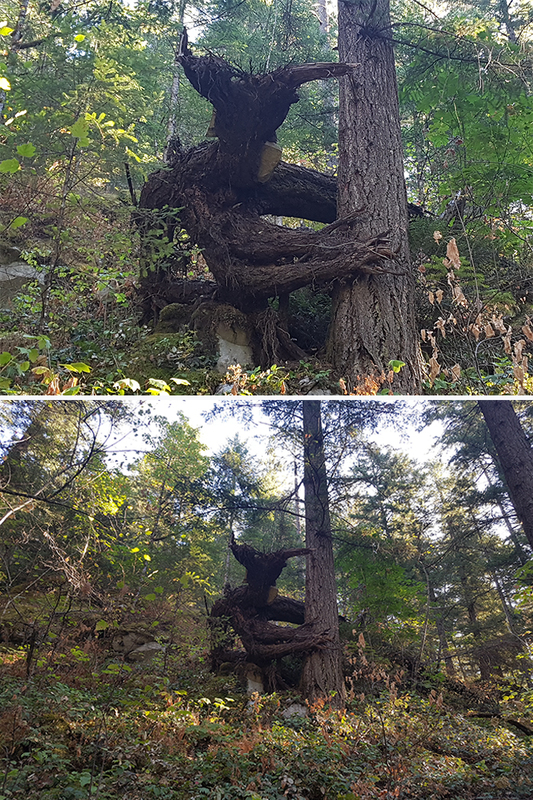 Have you seen a tree that looks like something else? 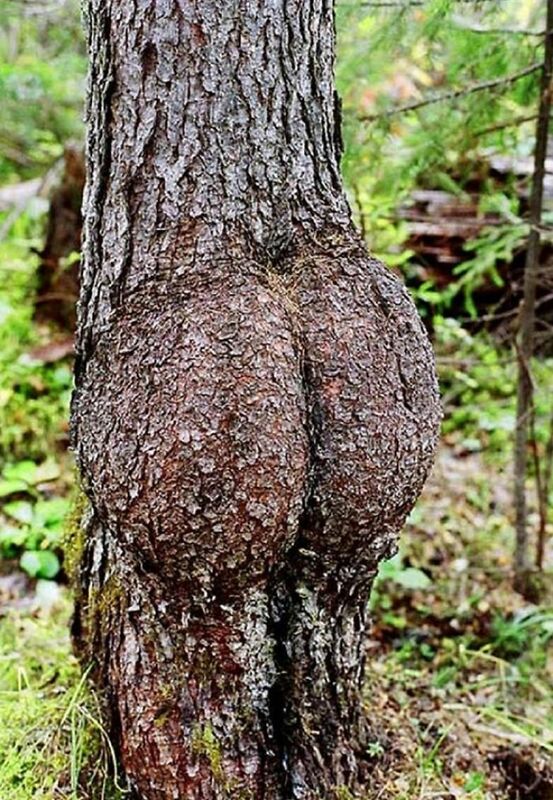 You will surely have to see these trees again to see its astounding uniqueness and beauty! 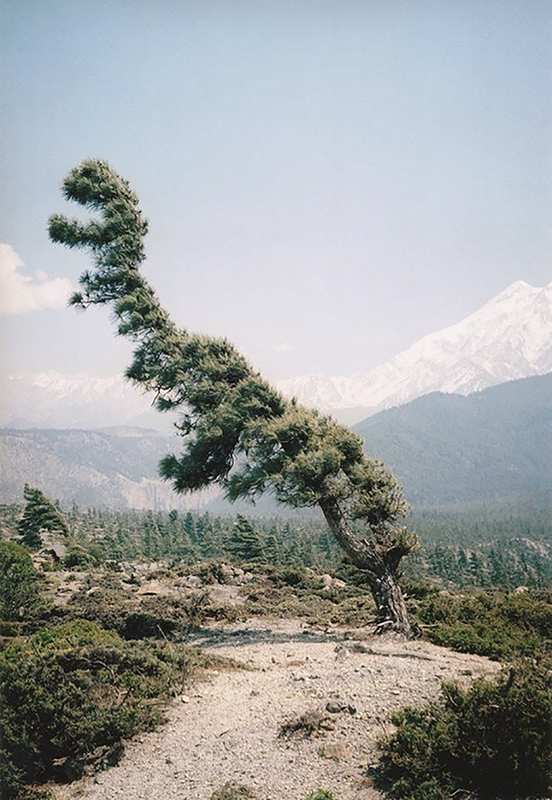 Check out these photos below and tell me which one is your favorite! 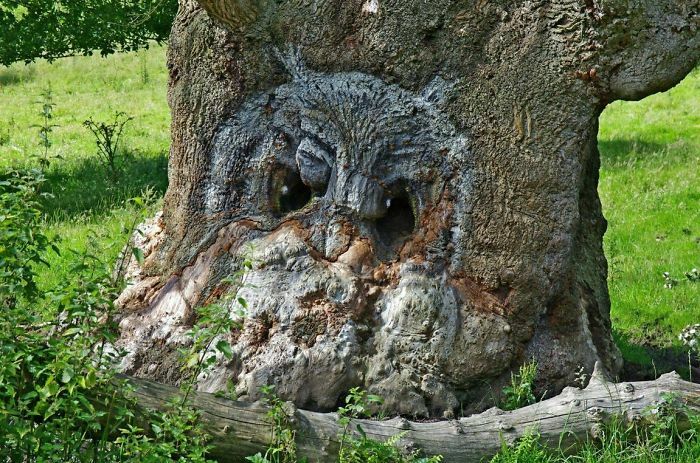 Have you checked if you’re a pareidoliac yet? 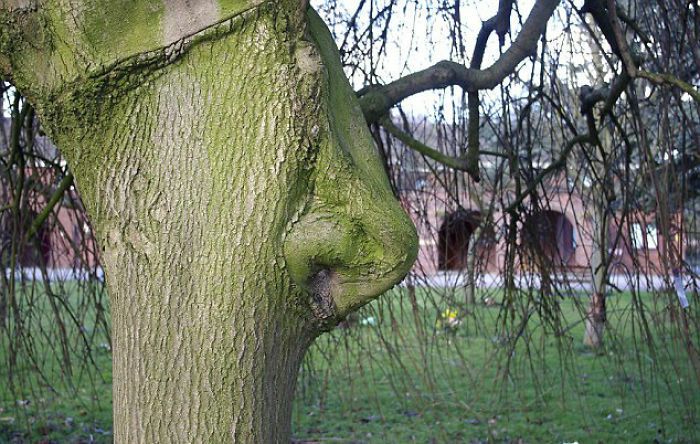 For all of you that enjoy seeing random objects in places where non exists, Bored Panda has prepared a special treat. 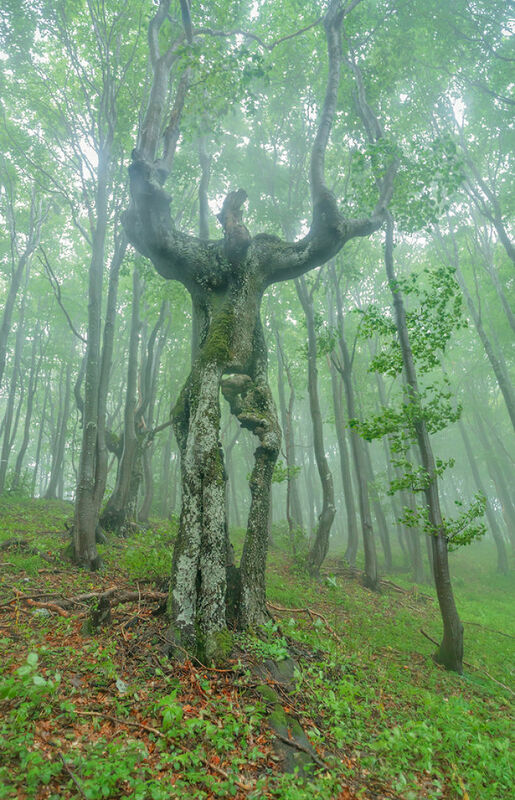 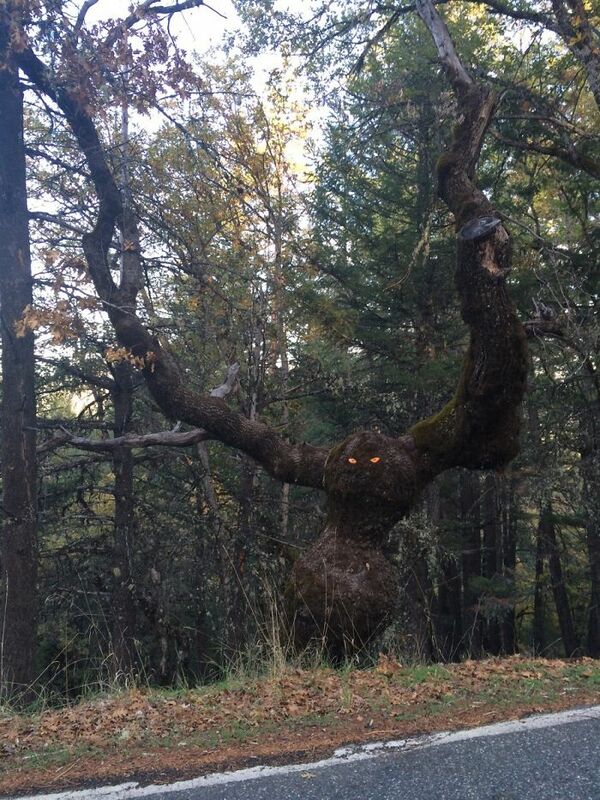 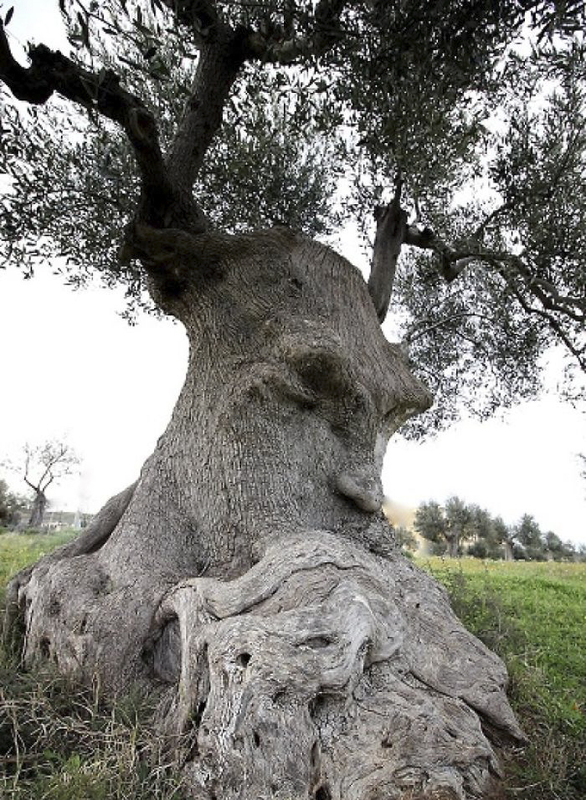 We have compiled a list of peculiar-looking trees that appear to look like something else entirely.